No matter how small or big the project is, Contemporary Stone Work takes pride in meeting and exceeding our clients' needs. Rest assured that we have the necessary tools to make your project successful. 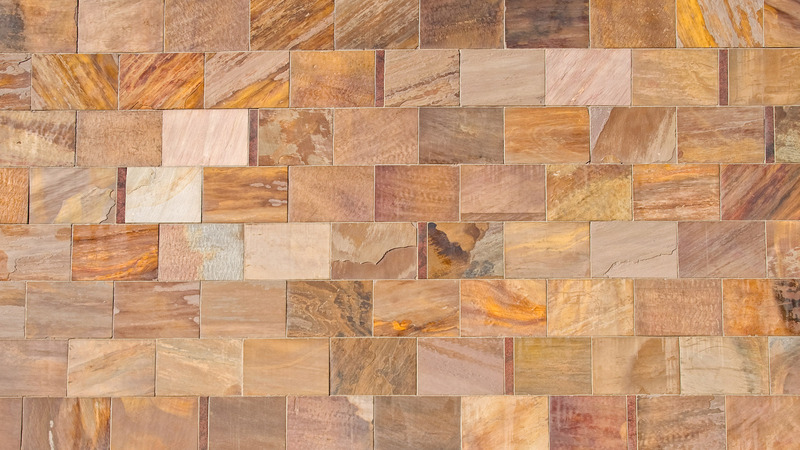 Our skilled and experienced craftsmen carefully design and plan for the scope and dimension of stone construction upgrades and pavers remodels and provide Sarasota residential and commercial property owners with a wide selection of textured finishes and specialty options. 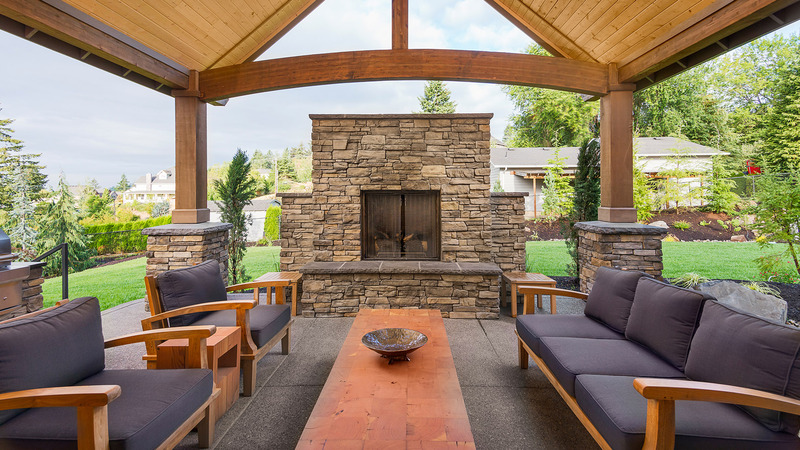 Contemporary Stone Work, LLC uses pre-fabricated and natural stone materials in our stone construction services including brick, various types of stone, ceramic and concrete paver work. Contemporary Stone Work, LLC experts carefully choose the material for your Brandon project according to the size and purpose of your requirements. 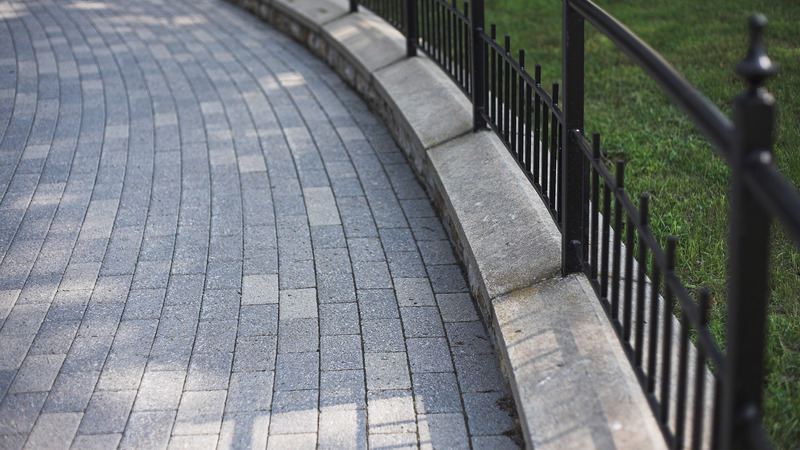 Our concrete pavers specialists carefully plan each project and use local resources and raw materials based on your predetermined budget. Our skilled and experienced craftsmen carefully design and plan for the scope and dimension of stone upgrades and pavers remodels and provide Brandon residential and commercial property owners with a wide selection of textured finishes and specialty options. Whether your requirements include a basic upgrade for a business location or an entirely new concept in any area of your home, Contemporary Stone Work, LLC provides exceptional stone services. Call (941) 284-6616 for to schedule a free estimate and discuss your ideas.